Iain Percy, ASSF Trustee launched the initiative earlier this year “We want to focus our efforts on disabled sailing. Bart was extremely passionate about the power that sailing has and that it should be accessible for all. It is a travesty that the Paralympics is dropping sailing after Rio 2016 so we placed Bart’s Bash on the last two days of the Paralympics Games. 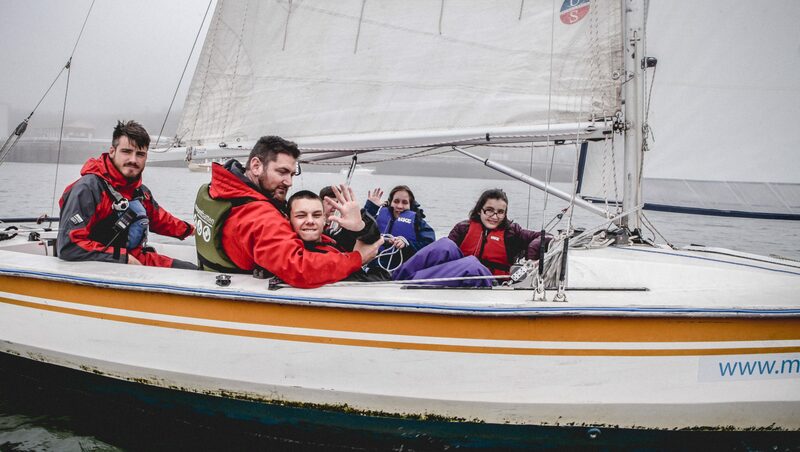 It really is a call for the worldwide sailing community to get together and help raise funds for disabled and Paralympic sailing in the future”. Assistance with covering transport costs to and from the sailing venue. Providing seed funding for larger equipment related projects. Whilst the money wont go directly towards purchasing boats, we will provide seed funding and support for a certain number of projects where a small investment and support for the project greatly increases the overall chances of success. Anyone wishing to apply for a grant can download an application form here assf-grant-round-3 The application process closes on the 31st October. All completed applications should be sent directly to grants@andrewsimpsonsailing.org along with the necessary supporting documentation. Anyone with questions about the grants can also e-mail the same address. The foundation will announce the successful grants in the New Year. In the first 2 grant rounds, the ASSF have given grants to 35 projects across 9 countries. 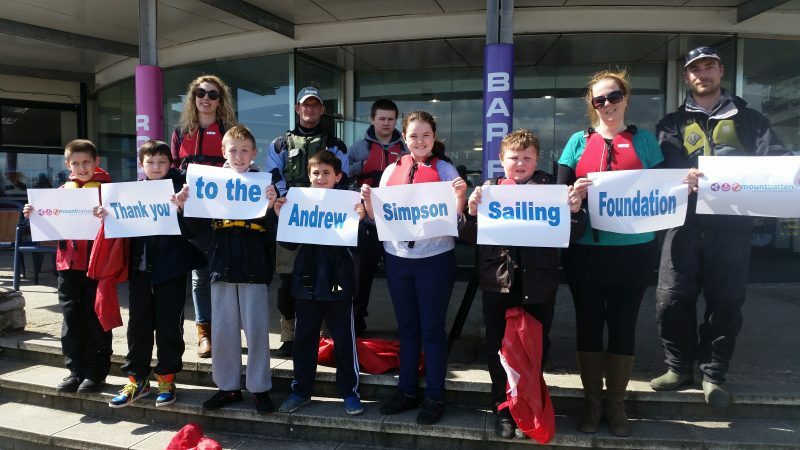 The Andrew Simpson Sailing Foundation aims to maintain its support of grass roots Parasailing throughout the year and anyone wishing to support the Foundation and its continuing support of Parasailing is urged to get in touch.